That’s why I decided to share my highlights of new and interesting pieces I found on Bricks & Pieces with you. I started in January when the service went online again after the winter break and plan on updating my lists at the end of every month. My focus lays on 2019 parts in particular. 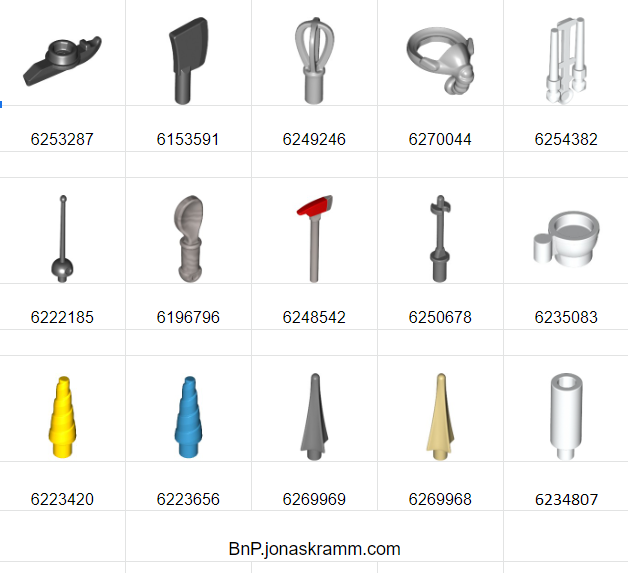 You can find my choices on BnP.jonaskramm.com which will bring you to my Google Drive folder containing spreadsheets for every month. Some pieces sell out at Bricks & Pieces very fast, so some items on the January list may not be in stock anymore. “Parts” All the pieces that don’t fall into the other categories below. “Minifigure” My highlights of Minifigure parts. Particular parts that only come in licensed sets. Also you can find two sheets with pieces in particular colours. For January I decided to gather all pieces available in Vibrant Coral [TLG]/ Coral [BL] and Bright Bluish Green [TLG]/ Dark Turquoise [BL]. Next month will be another colour. Any suggestions? Please note that the colours are LEGO colour names and not BrickLink. If you’re unsure, refer to Ryan Howerter’s Color List. I’m only able to show German prices in Euro. Of course the highlights are based on my own opinion and my personal taste. I also might have missed something. If you think I forgot something, you can contact me or simply add it to the “Your suggestions” spreadsheet which you'll find in the folder. Thank you! Hope the lists helps you somehow. My February update is coming on 1st March. This isn’t sponsored, recognised or supported by The LEGO Group in any way. Wow -- this was *phenomenally* helpful. Thanks, Jonas!!! Glad to hear it was worth us posting! The yellow(ish) sausage would make a good tail for an Alien facehugger. Add it to a crab and a clip/hole piece and scuttle scuttle argh! Forgive my ignorance but is “Bricks & Pieces” different from LEGO.com Pick A Brick? Because I am not finding any of these pieces. I'm also in the US so I don't know if that makes a difference in availability. 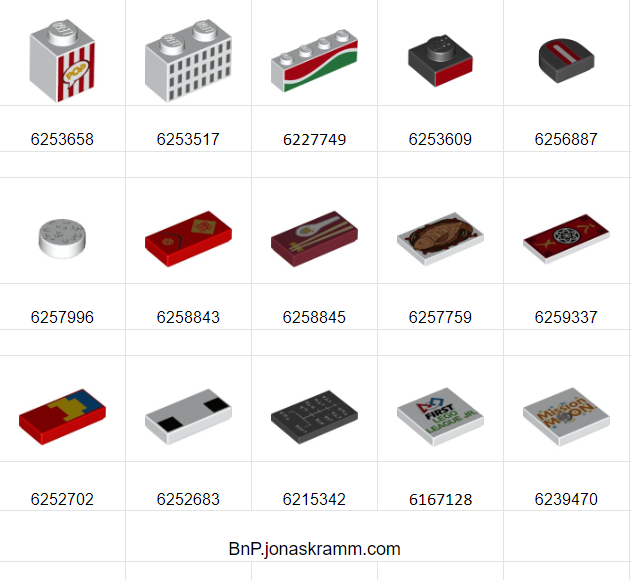 Online Pick a Brick is an extension of what you see in a LEGO Store. 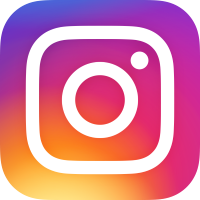 It's entirely geared towards bulk purchases, and has very unpredictable selection. Bricks & Pieces was set up, primarily, as a way to handle customer issues. If you lose a part, or never even received it, you can use this to order a replacement. If you break a part, you can do the same. They can track all that data so if _everyone_ is requesting a common part be replaced, they probably need to double-check that they're pulling the correct parts for that set. If they get lots of reports of a part breaking, they might need to check for quality issues. B&P was never really intended to be used for bulk purchases, so there wasn't really any pricing in the earliest form, that I recall. 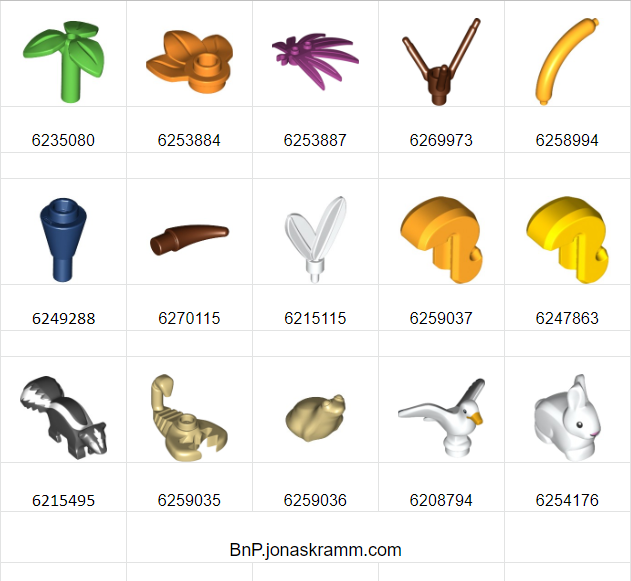 But once a wider range of parts became available than what PAB had to offer, they basically had the option of rolling out a way to purchase parts through B&P, or just keep giving them away to anyone who wanted them. This is a much valuable work for the community! Congratulations!! If you don't mind I'd like to make a small suggestion. 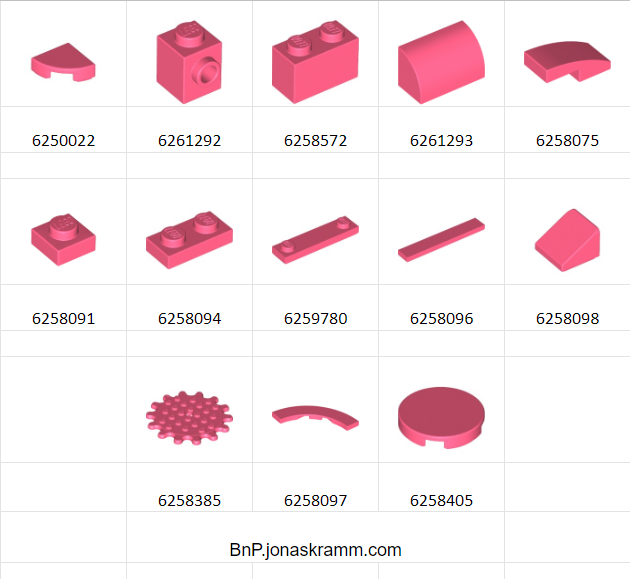 You could add one column, where with a simple formula you may link to the same part in BrickLink. 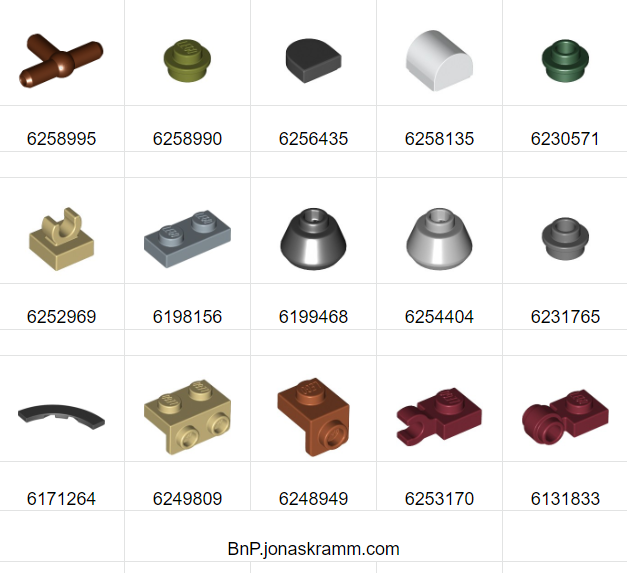 This way one can easily have a quick view on how much such elements are being transacted at BrickLink marketplace, to evaluate if it is worth a S@H purchase. sometimes the differences can be huge in both directions, and of course it also depends on the country you live, etc. Thank you very much for the feedback. I will try my best to include this feature for the February list! Thank you so much Jonas! This is going to be extremely useful to me as I'll start to widen my collection to be able to start MOCing! Thanks so much Jonas for the hard work, just found this and it is extremely helpful. Will definitely be checking it monthly.